After a long hiatus, Andy Smith Trio return to CJC to play a scintillating set of contemporary, hard swinging original tunes. 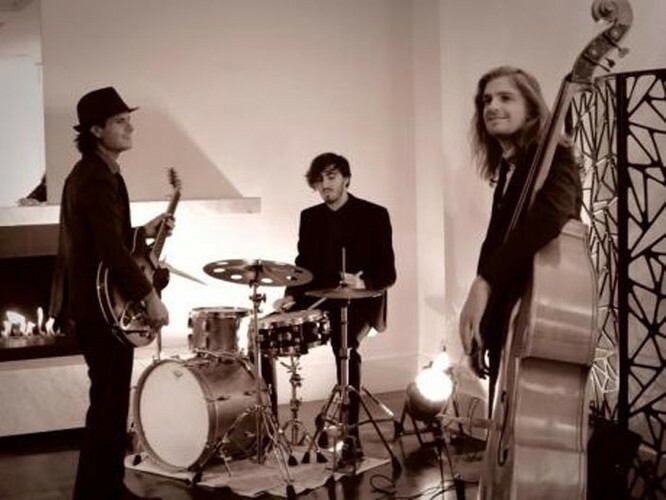 Joined by Russell McNaughton on Bass and Stephen Thomas on drums, The Andy Smith Trio brings a fresh sound to the classic jazz guitar trio format, with some brand new compositions and 'electrified' jazz/fusion guitar. Watch out, it might get loud! tertiary jazz performance education meets childhood inspiration from soul, hip hop and gospel. Siobhan Leilani is a soul-fusion project drawing influences from Siobhan's life. Heartfelt confessions of love and loss meet political and social issues in a subversive roller coaster ride of emotions, time signatures and groovy beats.